We went to Bali to relax ahead of our big move to Oz, so skipped the main party places and headed straight for a hidden gem just north of Ubud. Depending on where you’re coming from, Indonesia can be an expensive place to get to. The good news is that once you’re there things can be ridiculously cheap. Enjoy looking at the private serviced villas you can stay in for the cost of a budget room in somewhere like London or New York. All of the other activities – including tours, a traditional cooking class, and quad biking – were organised through our hosts. Candra Loka Villa – a small, wonderful, family owned place not far from Ubud. It was incredibly peaceful and unbelievably good value for money (GBP 40 per night). Candra Loka Villa is inside a Balinese family compound, which means you can learn all about the social customs and culture of Bali. You get four poster beds, a free standing bath, your own private pool, breakfast cooked freshly every morning, air conditioning, mosquito nets – everything you could need to have a relaxing and luxurious stay. Our hosts (Nyoman and his family) organised a cooking class for us, driving tours, and quad biking. Massages and other treatments are also available, as well as jewellery making classes and free trips into Ubud. Nothing was too much to ask – for example we did a short trip away from the villa and returned before our flight out of Bali, and Nyoman was more than happy to store our luggage for us and refused to accept an additional payment. The airport is in Bali’s capital, Denpasar. Getting around all depends on where you are going, but most places we looked at booking offered airport pick ups. 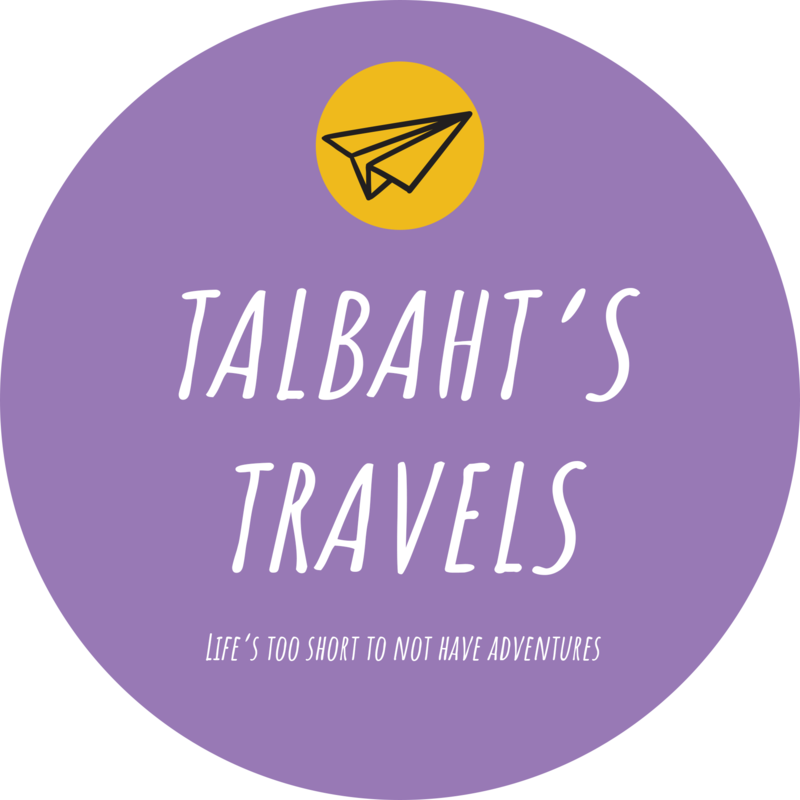 If you have any questions, want help planning a trip to Bali, or have an idea for a guest blog please email contact@talbahtstravels.com.